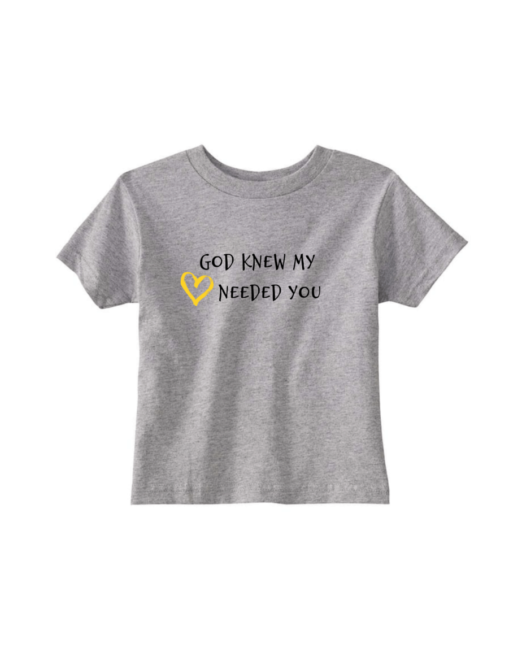 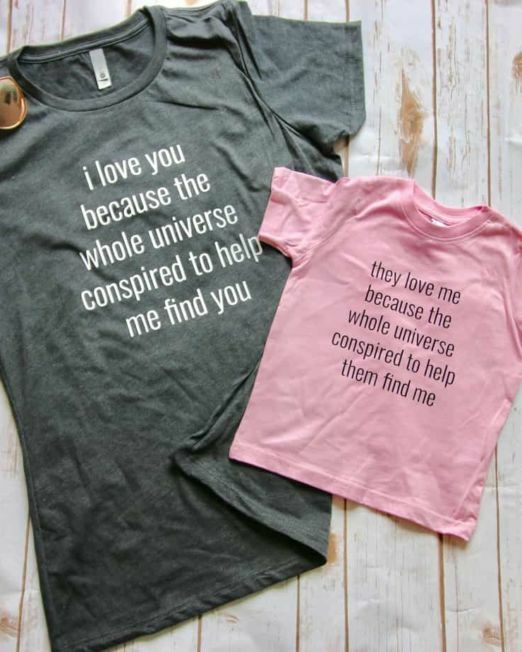 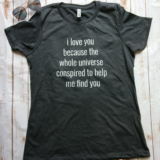 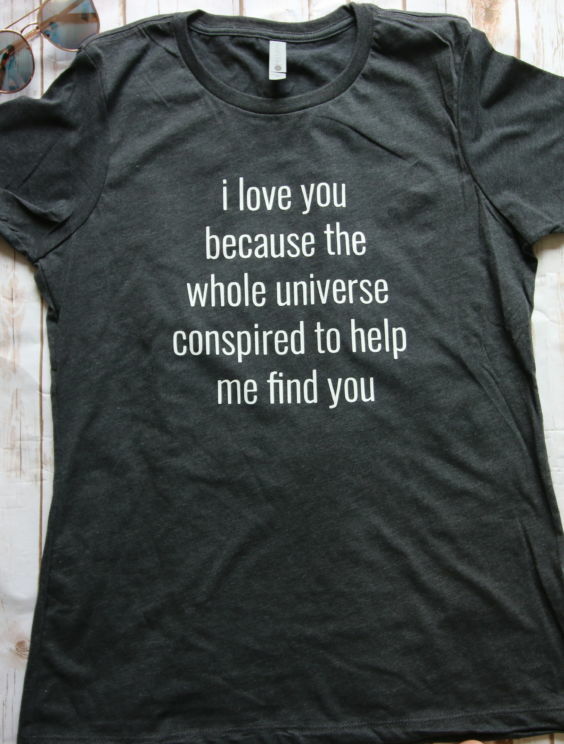 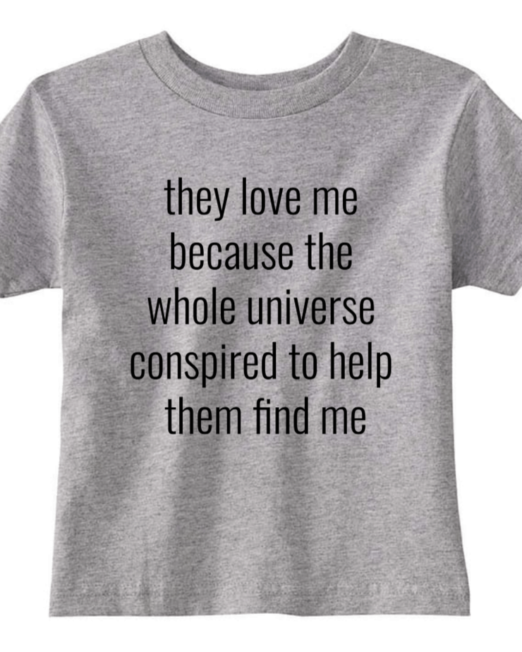 The perfect t-shirt for adoption day "I love her (or him) because the whole universe conspired to help me find her"
Composed of 60% combed ringspun cotton and 40% polyester lightweight jersey, its fabric is laundered to prevent reduced shrinkage. 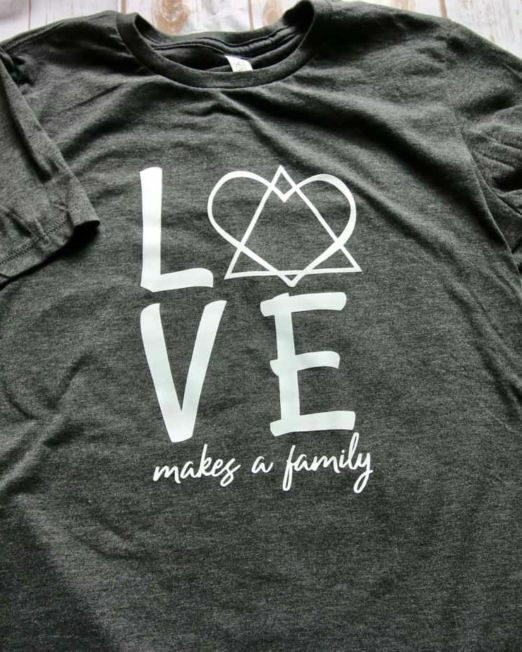 Wear your coveted v-neck tee to the gym, on vacation, at home, and at work or school. 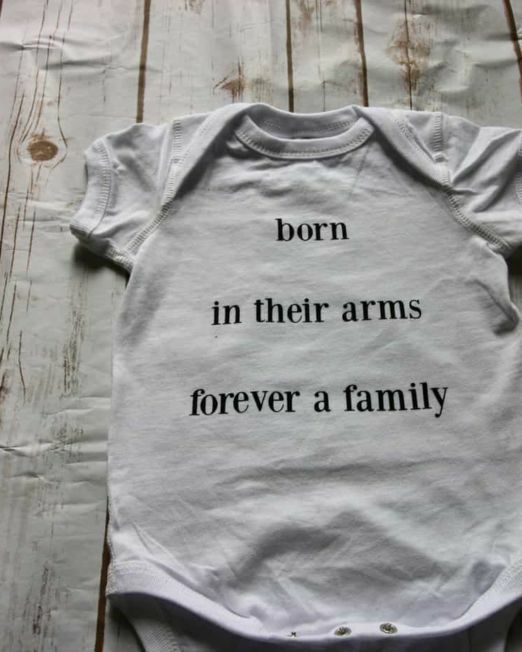 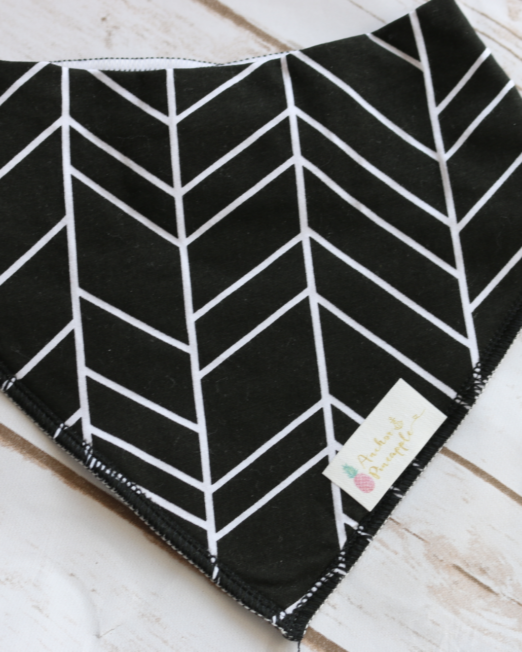 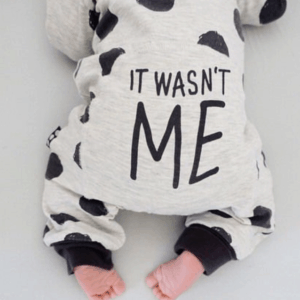 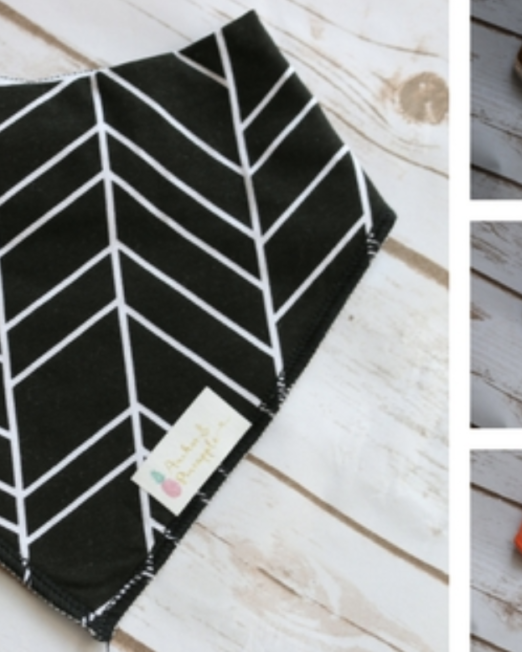 Its lightweight, silky soft material will leave you feeling comfortable all day long, all while remaining durable after each wash. Other great features include set-in collar, 1x1 baby rib with front cover stitching.